Web hosting services can be expensive if dedicated or even VPS hosting services are taken into consideration. However, if you want to avail these services at a low cost for your small scale business, you have come to the right place. At Zola Host, we have the best web hosting platform such as the shared hosting, where you can access all the resources and services, while sharing those resources with other sites and pages as well. Although many people think that sharing these resources would risk the confidentiality of their data, this particular hosting service works brilliantly well for small scale businesses. Each one of the websites is allocated a limited space and provided with its own disk space, traffic and email controls. Total Number of separate websites that can be hosted. Storage Space is a total disk space for your website. Bandwidth is your website traffic usage. You can create unlimited no of MySQL databases. except basic plan. You can create unlimited no of E-mail Accounts. You can create unlimited no of FTP Accounts. You can create unlimited no of Sub-domains. 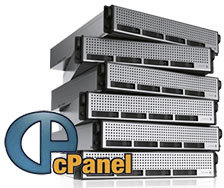 Easy to use control panel (cPanel) : Our web-based control panel is extremely easy to use and can be used to create database, email addresses and even to contact technical support. With the one click installer, namely Softaculous, you can install 300+ scripts. 24/7 Friendly Support: Each one of our shared hosting services is given separate attention and is administered by our very own in-house team of experts. Therefore, you can be assured to get a 24/7 connectivity, 365 days a year to our friendly team support. 99.9% Uptime Guarantee: Our shared hosting service guarantees to provide you a 99.9% uptime. We make sure that your site stays up and runs, so that your visitors do not be disappointed with you. 100% Secure Server: Our shared hosting services are designed and dedicated to make sure that you do not have to risk your data and files. No Hidden Fees: At Zola Host, we believe in the cumulative growth of our clients’ businesses and hence, always strive to keep our prices justified and affordable. We charge only what you see on our price list and not a penny more. Money Back Guarantee: All Shared & Reseller Hosting clients are entitled to 30day money back guarantee. This guarantee begins the day we send out your accounts login details. CloudLinux OS: We only use the CloudLinux Operating System, to bring stability and security to your website. To manage sudden increase in traffic, to protect your site from hacker attacks and to solve administration problems, our services are always equipped. CloudFlare Integration: No need to visit cloudflare.com and register an account to activate CloudFlare for your website. In a single click, you can enable cloudflare service to your website from our control panel. 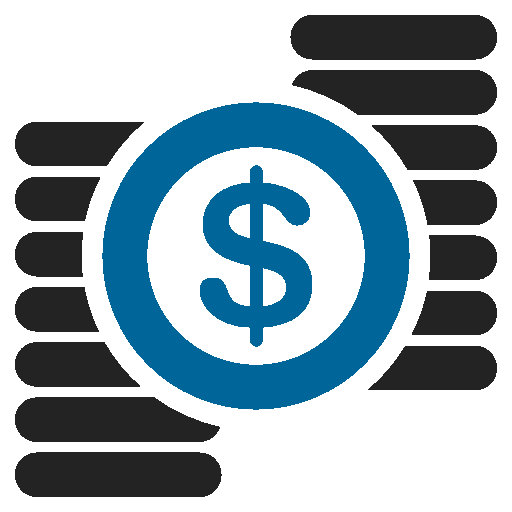 DDOS protected: Our VPS hosting services are DDOS protected. We make sure that all types of services including SMTP, SSH, UDP/TCP, VoIP, etc. get our DDOS protection to all types of threats. Protection: We are providing the high level protection against the attacks and malware programs to protect your website from scammers and spammers.